Disneyland Paris is gearing up for a fantastic fall and winter and a sensational spring. 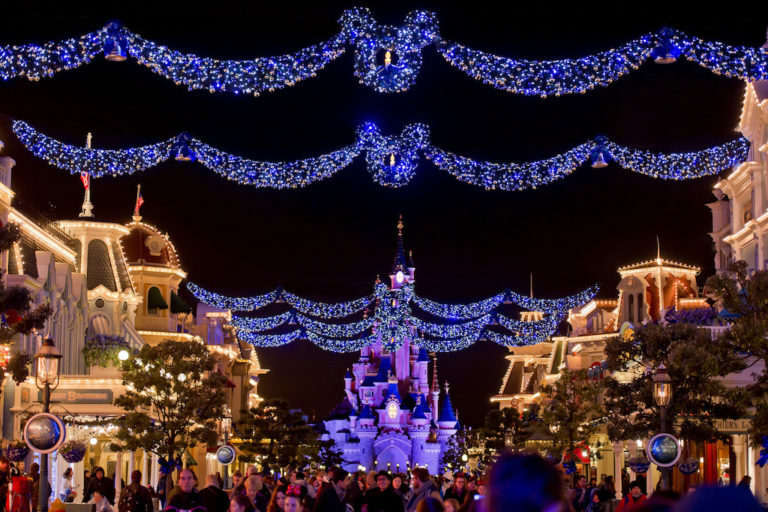 As this year comes to a close, Disneyland Paris guests will be able to enjoy some wonderful winter magic featuring special entertainment and events. 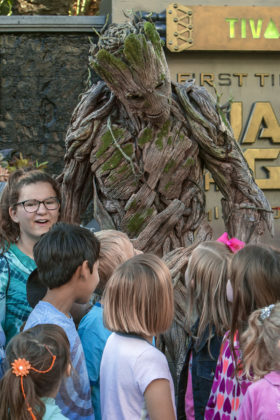 But that’s not all, the Resort has announced an incredible slate of special programs that will be offered in early 2019. 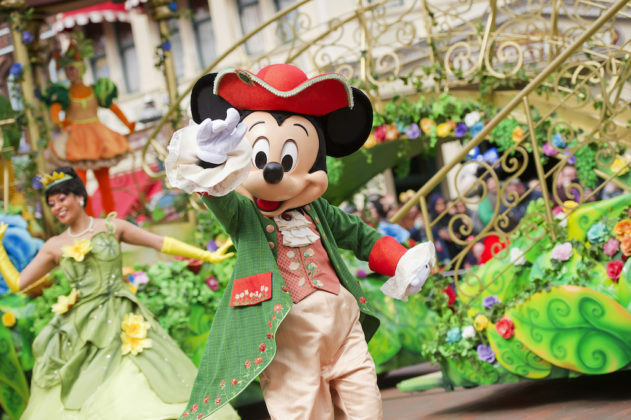 Disneyland Paris has announced their entertainment lineup from now through spring of 2019. Mickey’s fall celebration kicks off with Mickey’s Illusion Manor, a brand-new illusion-themed float that will put the spotlight on the famous mouse during the Halloween parade. 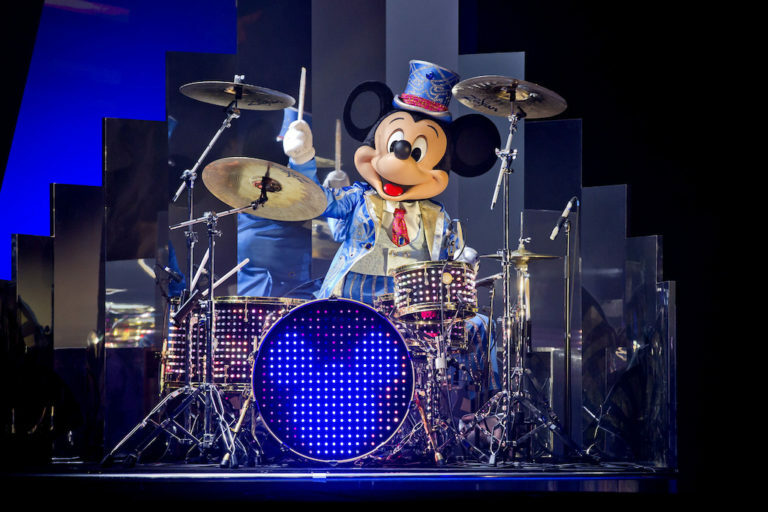 Disneyland Paris will also reveal a brand-new attraction in Europe:Mickey and his PhilharMagique Orchestra, which is a new 4D experience at the Discoveryland Theatre organized by Mickey and Donald putting guests into the heart of some of the greatest Disney classics. 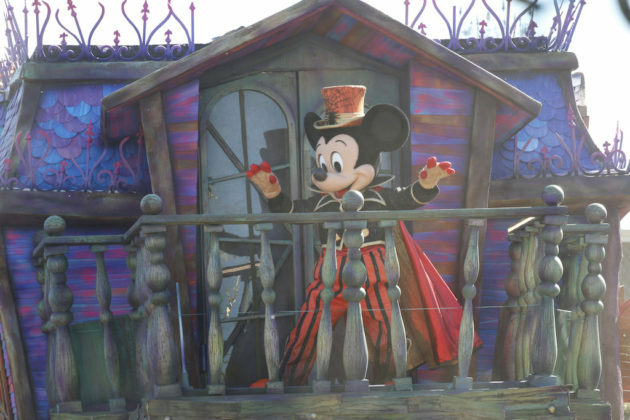 Halloween is also THE most famous Disney Villains’ favorite season. 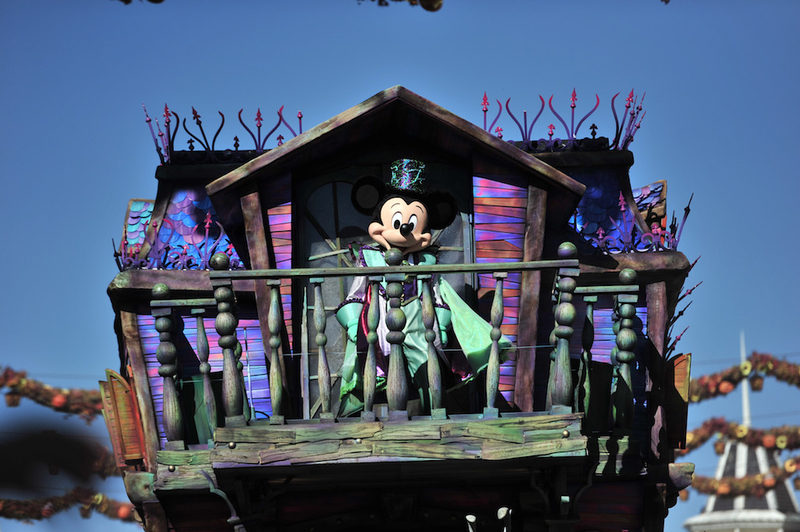 This is the opportunity to discover exciting shows such as It’s Good to be Bad with the Disney Villains! 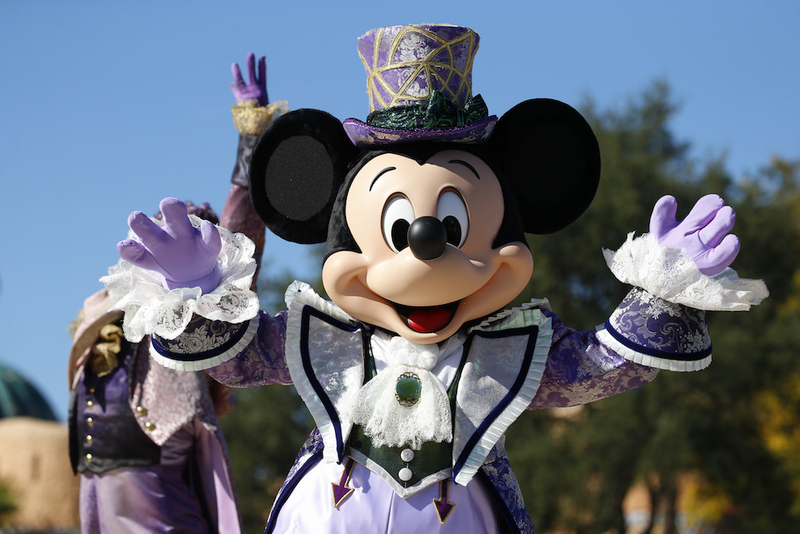 at the Castle Theatre and to meet the Disney Villains. 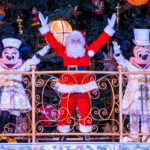 Christmas is coming early to Disneyland Paris this year, beginning on November 10, 2018 and continuing every day until January 6, 2019 at both parks, with Mickey Mouse at the heart of the celebrations. 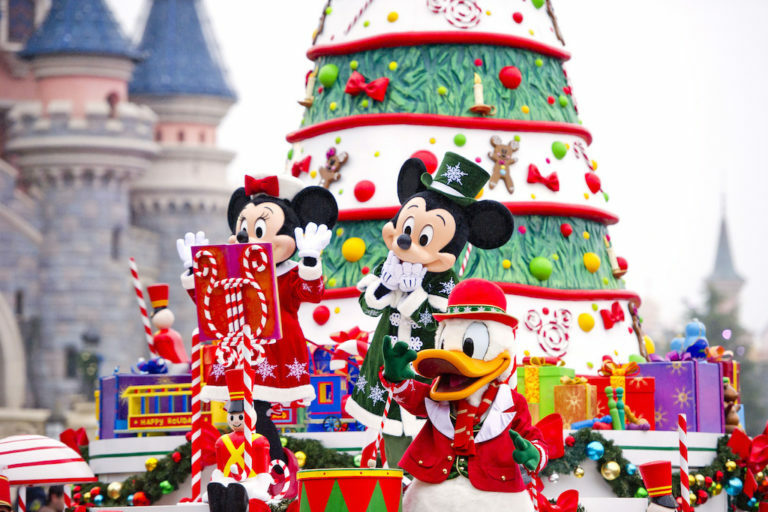 Light up the tree with Mickey’s Magical Christmas Lights, including new decorations and a new musical interlude especially for Mickey this year. 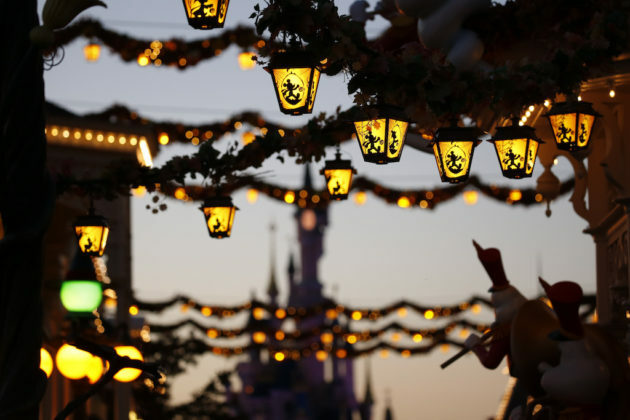 Christmas Songtime! 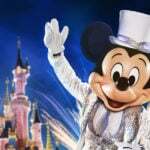 at Vidéopolis – Discoveryland, to celebrate the Disney Performing Arts programme. For the second year running, Walt Disney Studios Park will be overcome by the magic of Christmas with an even wider program that combines interaction with guests and cutting-edge technologies! 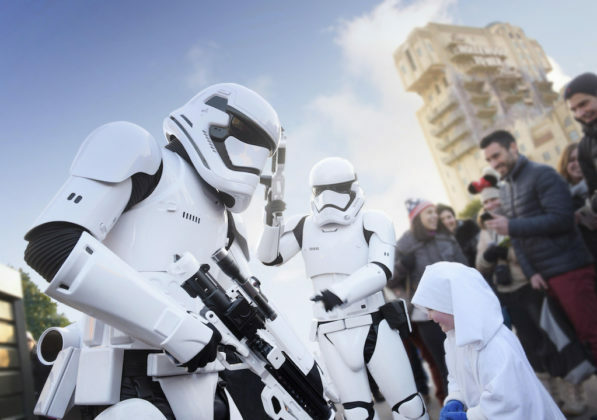 Disneyland Paris is the perfect place to live the Star Wars experience! 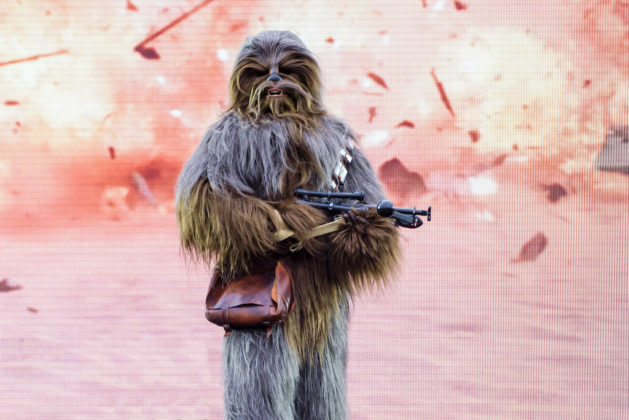 Chewbacca – in his Disneyland Paris debut! 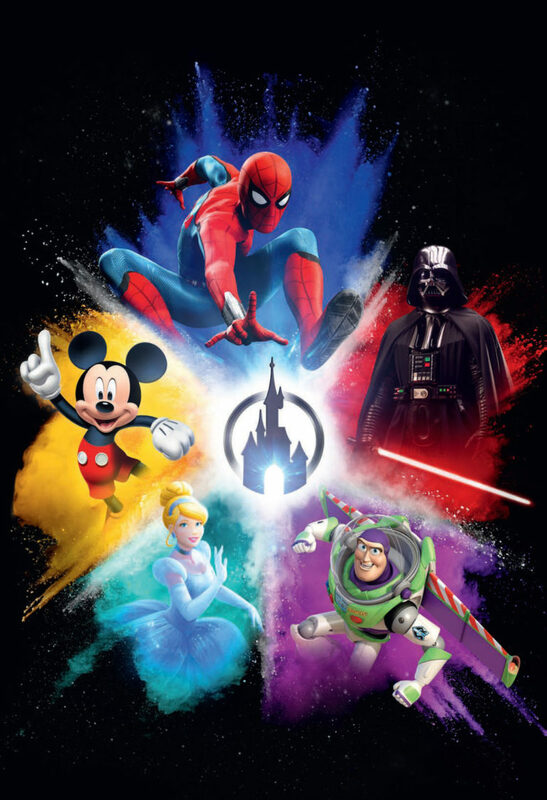 Walt Disney Studios Park will offer an extraordinary sound and light show with projections, special effects and of course characters from the Star Wars saga. 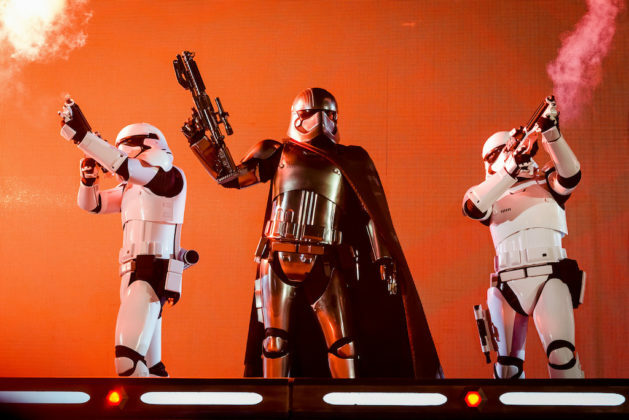 The days will also be punctuated by the First Order March of stormtroopers, led by the daunting Captain Phasma. Disneyland Park will immerse guests in the heart of Star Wars galactic battles with Star Tours: The Adventures Continue and Star Wars Hyperspace Mountain. 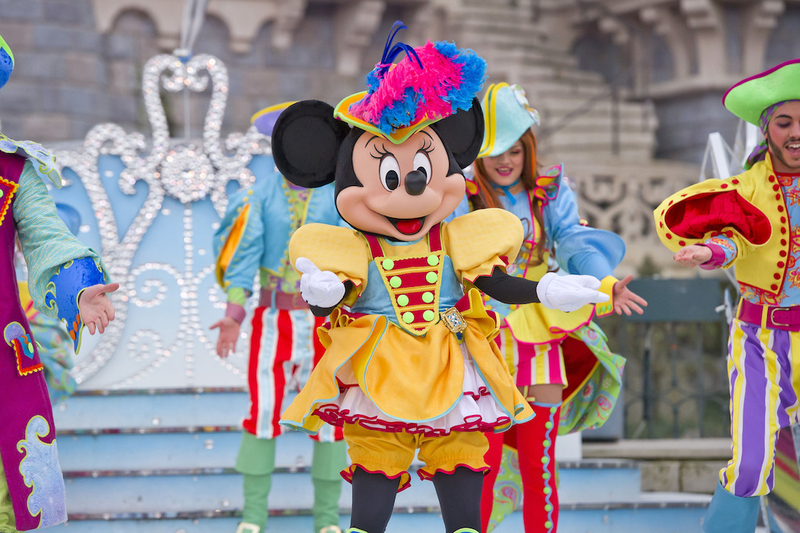 Following the success in 2018, the Pirates and Princesses are back to put each other to the test and come up with some catchy dances together Guests both young and old, are welcome to join in the spirited, but friendly rivalry each day of the festival. The Marvel Super Heroes are back at Walt Disney Studios Park with the arrival of two new super heroes to help save the galaxy! 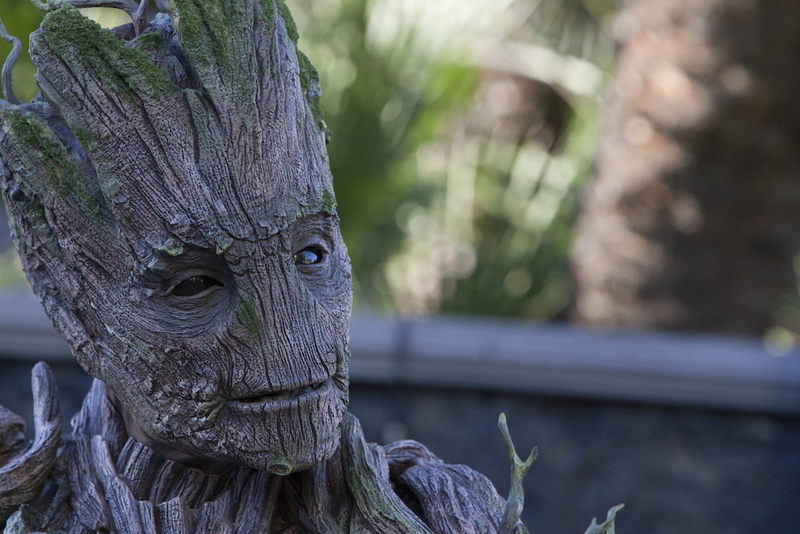 Groot will be joining our favorite heroes during the spring event and another hero will be named soon. 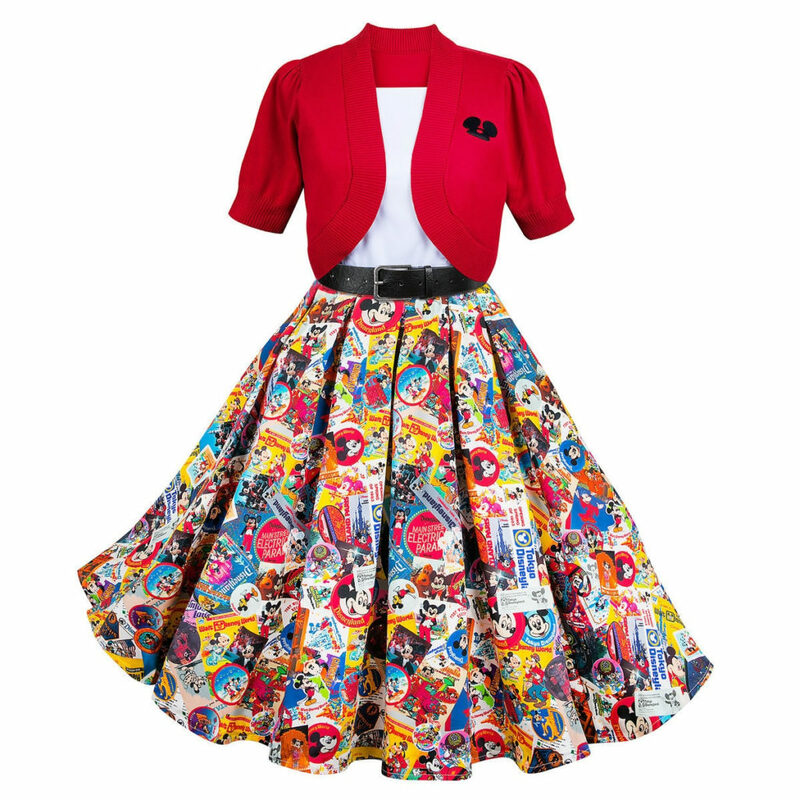 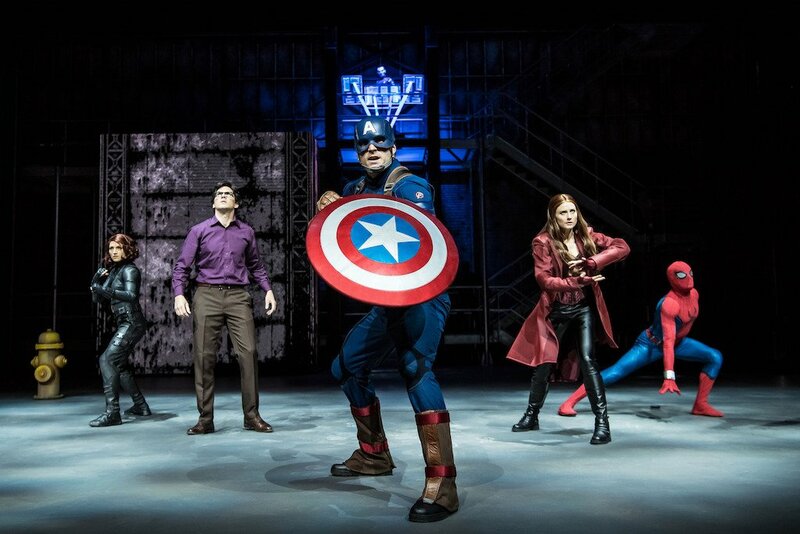 The most epic Marvel universe stories take on their full meaning at Disneyland Paris with thrilling shows and experiences featuring Spider-Man, Iron Man, Captain America and more. 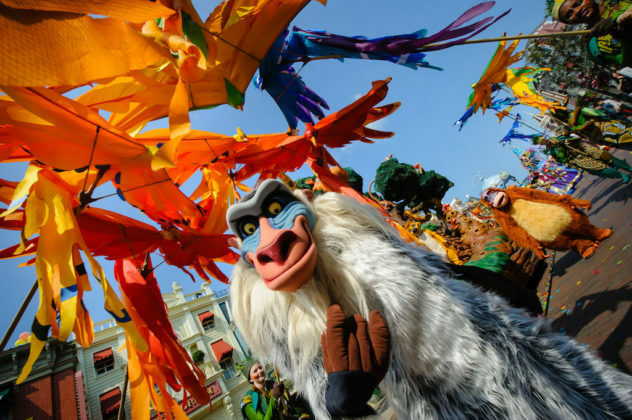 Disneyland Paris will make its guests roar with delight with a brand-new wild festival. 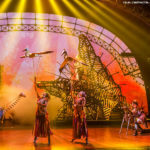 The Lion King and Jungle Festival invites guests on a festive, colorful and exotic journey, from June 30 to September 22, 2019, for lots of nature and an immersion experience. 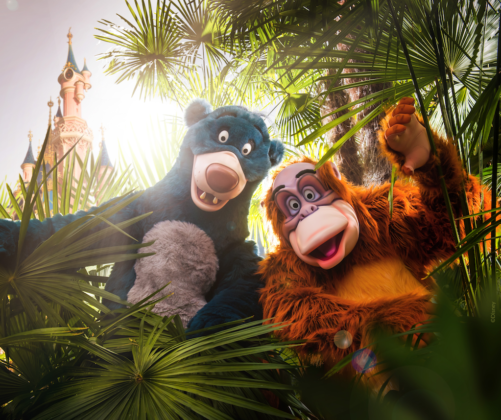 Baloo, Simba, Timon, Pumbaa and their friends are waiting to get visitors moving to the rhythm of the tom-tom! Beyond the seasonal events, guest can enjoy special happenings with family and friends throughout the year. 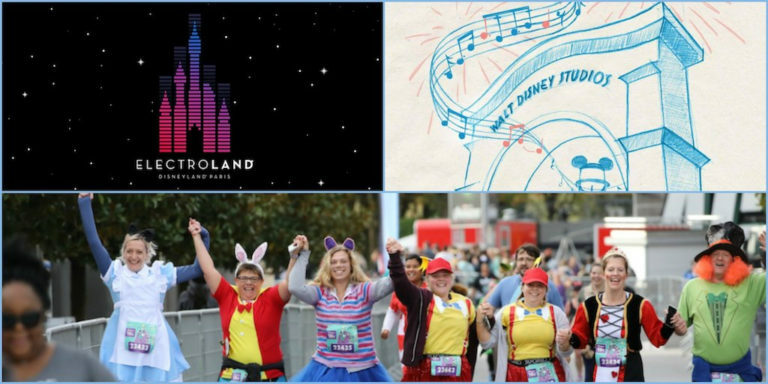 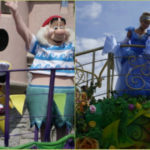 In addition to the successful Disneyland Paris Run Weekend, Electroland and Disney Loves Jazz, the resort will celebrate diversity and inclusion with a new event at the heart of the magic: Magical Pride.